I wanted to share an article by Datacap Systems and their take on why consumers aren't using their mobile wallets. (I know that I don't use mine, even when the option is available.) And most merchants aren't offering these payment options, even though they have the capability to do so. Datacap Systems develops and markets innovative integrated payments solutions for many Point of Sale Systems. At Skurla's we use Datacap devices with our NCC/Aurora Point of Sale systems. 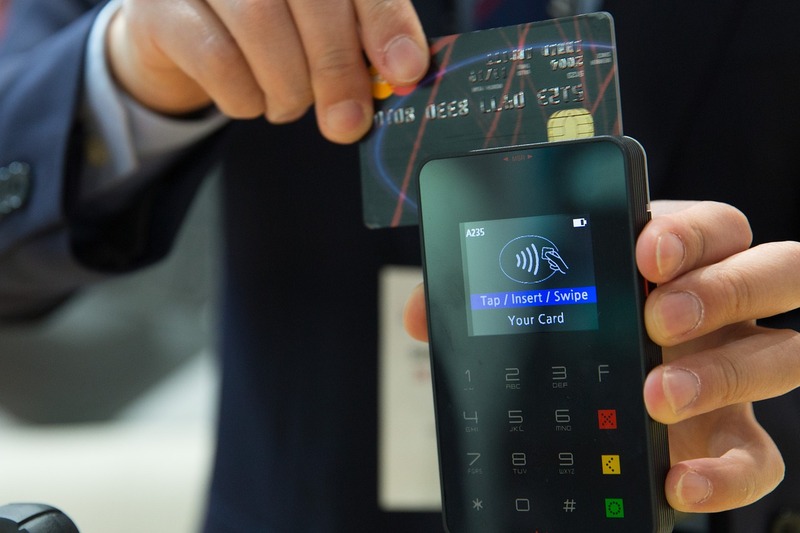 Theirintegrated payment devices allow merchants to do mobile payments, EMV, NFC (Near Field Communications - supporting “contactless” payments, enabling plug and play support for Apple Pay®, Google Wallet® and Samsung Pay.